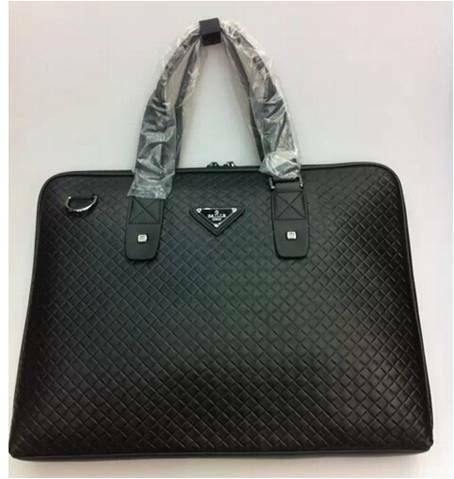 To help buyers who want to come and purchase bags & suitcases, with a great variety but small quantity of each item, Yiwu would be a great place for your business. Here have some information so you may have more knowledge about what Yiwu Market have. 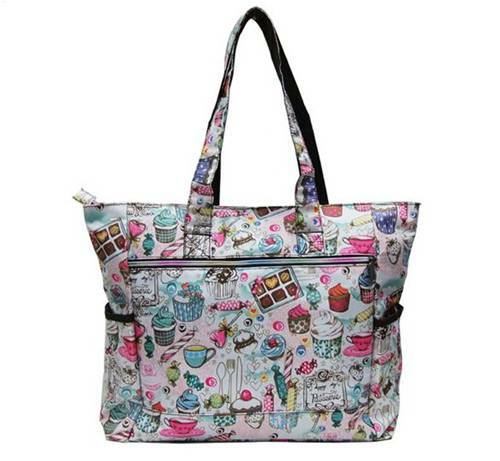 With different variety bags, such as school bags, back packs, beach bags, lady bags or briefcases, even shopping bags; different material, like PU leather, real leather, canvas, cotton, polyester etc; Printed, embroidery or Solid color, here have great selections for you to buy bags from Yiwu Market. 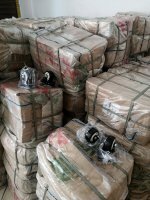 Located in 1st floor of F & G section, District 2 of Yiwu Trading Center(or we call it Futian Market), there are hundreds of suppliers dealing in this business. It is really a huge potential market for buyers to do business here. There are huge selections of different designs and price range, we just show you some pictures for reference. 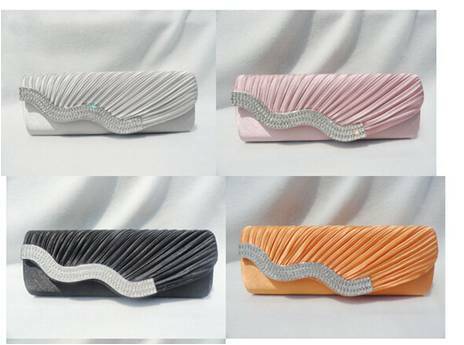 For this PU clutch with stones, unit price is 20 rmb, about 3.5 dollars. 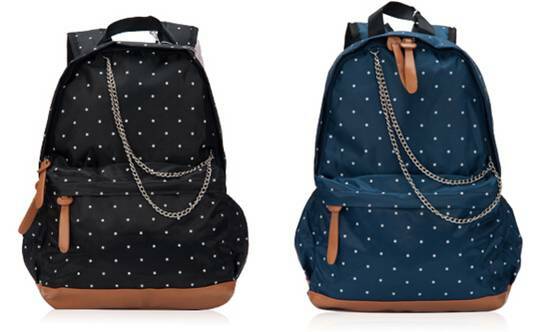 For this Jeans school bag, price is 6 dollars per piece. 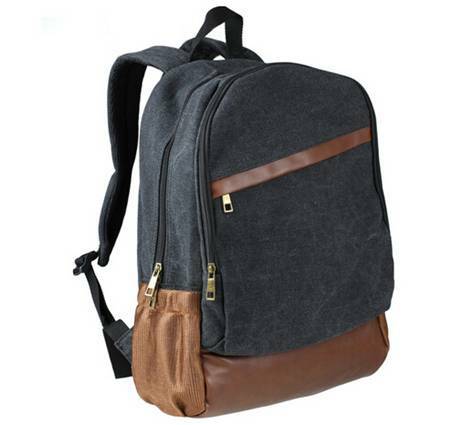 For this Polyester with PU leather schoold bag, unit price is 4.5 dollars. Real leather briefcase like above, price is 30 dollars. For this printed beach bag, unit price is 3 dollars. 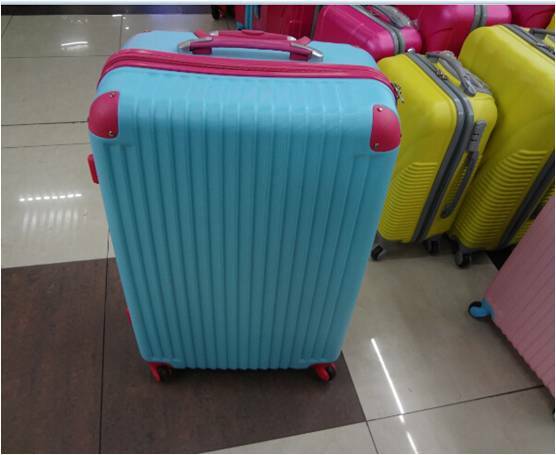 For this 3 pcs set suitcase(with other 2 pieces inside), for one set price is 45 dollars. 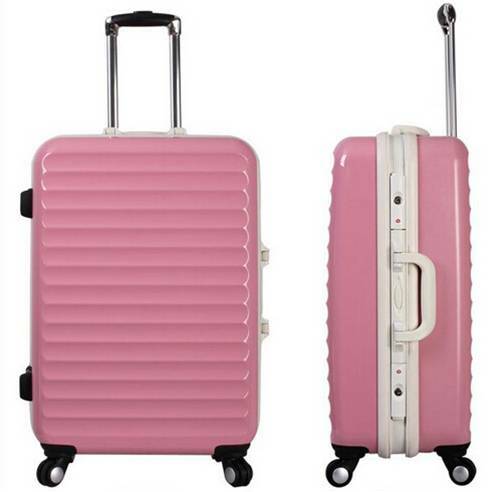 For this alumimum suitcase, one piece price is 45 dollars. P.S Because price changes from time to time due to raw material price changes, prices here are just for reference only, not REAL price. For most cases, if you just buy some designs as suppliers have, MOQ is very low, usually just need 200 pcs around. If you prefer some customized designs, suppliers will require a high quantity to cover the cost open molds & extra labor costs, but normally 500 pcs will be a general number they will accept. So this still be a acceptable quantity for buyers even just for retail shops. Suppliers or factories produce some designs all the year around, so if for those designs if in a small quantity 10-15 days will be enough for them deliver the goods. For some designs that you want to order customized products, leadtime will around 25-30 days. 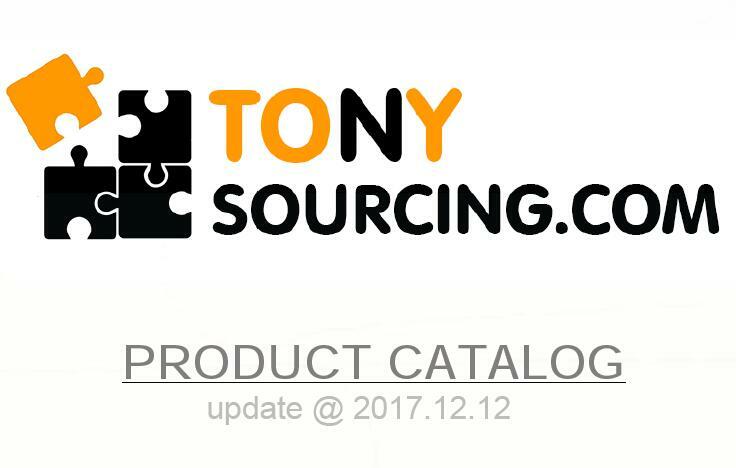 Some suppliers they offer stock as well, you can choose design from it in a very low quantity, maybe 20 pcs, 2 or 3 dozens, this maybe expand your searching line to have more products to sell with a very low input. Quality always be a main factor customers may concern, so buy from here, you can spend more time in market, walk around and collect information, compare the quality, it will not be so difficult to find your right supplier.